Making a long term commitment to your goals is often the biggest challenge you’ll ever face. This package gives you the space and time to tackle big changes within an optimum time-frame. 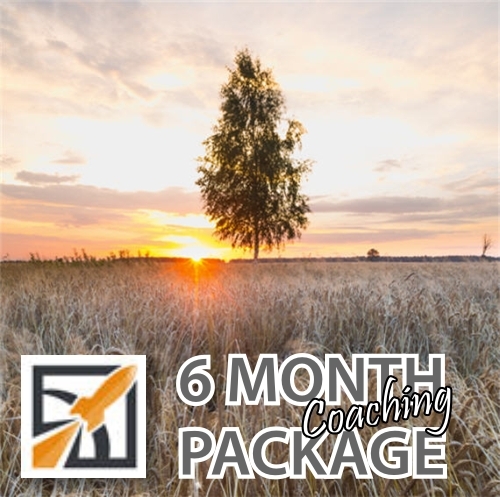 Ideally suited to professionals who want to feel in control of their personal goal management and also add high level of accountability.